In Italian "cattiva" refers to a naughty yet cool person. In English "Cattiva" refers to the newest addition to the Fiat 500 lineup that the automaker will launch at the Concorso Italiano, which takes place August 16th at Laguna Seca Golf Ranch in Monterey, California. 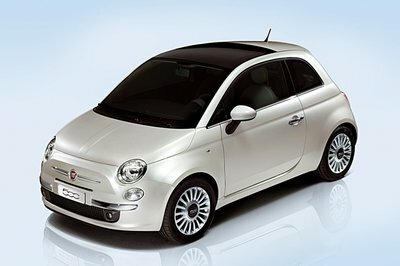 Buyers can choose to base this new model on either Sport or Turbo variant of the Fiat 500, and it will make its way to dealers in the fourth quarter of 2013. The new 500 Cattiva draws its inspiration from the Fiat 500 “Cattiva” Concept that the automaker unveiled at the 2013 North American International Auto Show. 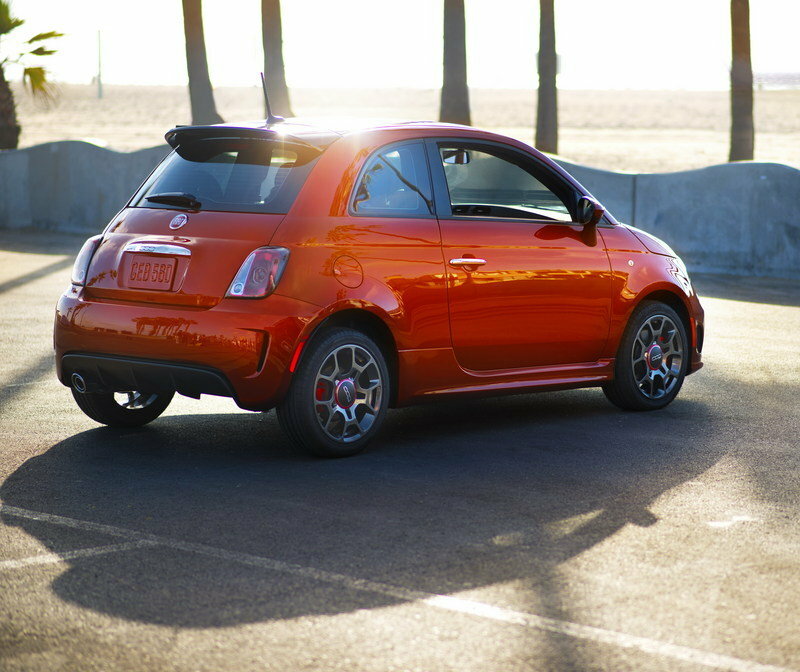 Fiat bills it as adding "more excitement and tuned style to the 2013 Fiat 500 Sport." 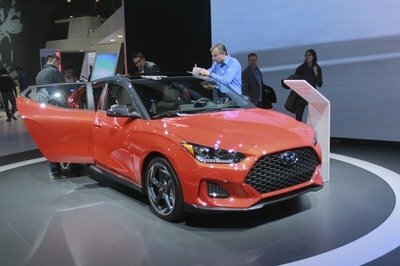 The model features a more aggressive exterior look, with plenty of black-out treatments to go around, and a nice amount of pop under the hood, should you choose to go with the Turbo model. Click past the jump to read more about the Fiat 500 Cattiva. On the outside, the 500 Cattiva has a more aggressive styling approach with exclusive blacked-out headlight, taillight and parking light bezels. There is also a unique Gloss Nero roof to add a little contrast and a set of 16-inch Hyper Nero-painted aluminum wheels with all-season performance tires. When combined with the 500 Sport, the Cattiva gets the added style of the performance spoiler that comes standard on the Sport variant. Those who choose the Turbo model get the stunning bi-color look. For the interior, the model comes with a Nero trim that combines with Nero/Grigio (black/gray) cloth sport seats with Argento (silver) accent stitching to give it a custom look. Buyers can also order the new 500 Cattiva with Nero leather-trimmed seats, a Matte Nero instrument panel, and a Nero leather-wrapped shift knob and sport steering wheel hand-stitched with Argento accents. Under the hood is where buyers will find the majority of the differences between basing the Cattiva on the 500 Sport or 500 Turbo. On 500 Sport Cattiva models, buyers will enjoy a relatively tame 1.4-liter MultiAir that delivers 101 horsepower at 6,500 rpm and 98 pound-feet of torque at 4,000 rpm. 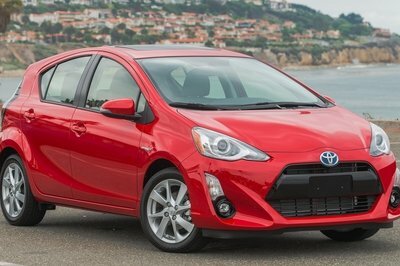 The power will make its way through a C514 five-speed manual transmission as standard, which helps deliver 31 mpg city and 40 mpg highway. Fiat also offers an optional six-speed automatic with a "Sport" button on the instrument panel that remaps the throttle and shifting pattern for better response. In its standard garb, the 500 sport hits 60 mph in about 10.5 seconds, and we expect the same from the Cattiva model. For buyers that like something a little wilder, the Fiat 500 Turbo Cattiva features a turbocharged engine that delivers 135 horsepower and 150 pound-feet of torque. The engine mates to an updated track-proven C510 five-speed manual transmission that includes an intermediate shaft with equal-length half shafts to better control torque steer. In its base Turbo format, the 500 sprints to 60 mph in just over 8 seconds, and we expect this to remain the same in the 500 Turbo Cattiva. 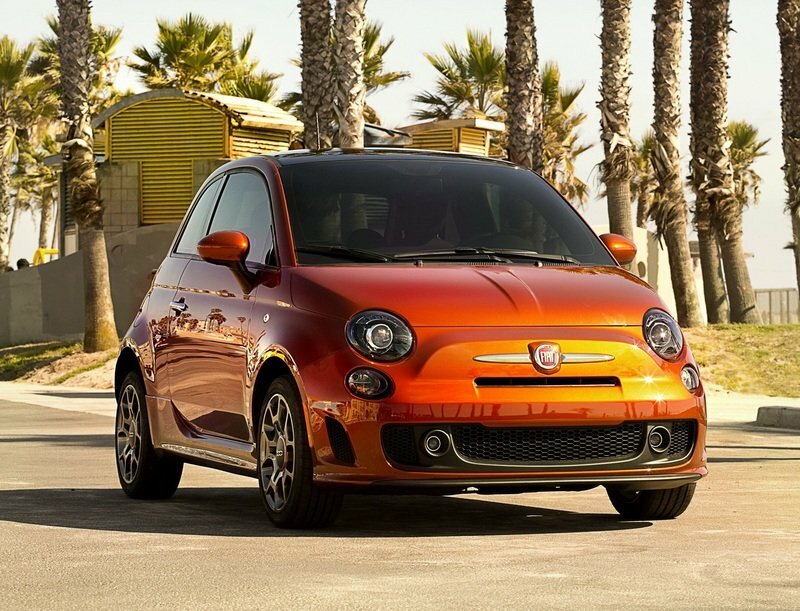 The Fiat 500 Cattiva models will hit dealers in the fourth quarter of 2013 (Oct. - Dec.). The Fiat 500 Sport Cattiva carries an $18,350 base price, plus an $800 delivery fee, while the 500 Turbo Cattiva will start at $20,350, plus an $800 delivery fee. That is an $850 increase over their respective base models. 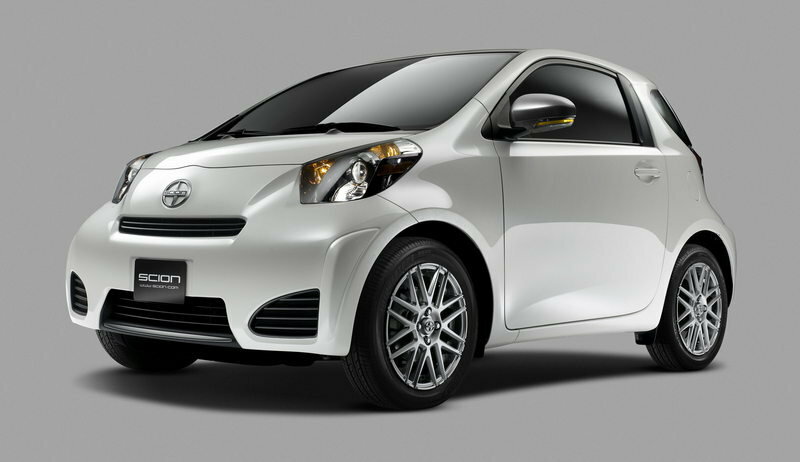 Even though it is not as successful as the Fiat 500, the iQ still has a place among thrifty buyers in the U.S. market. 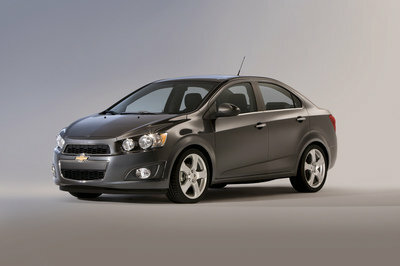 It is powered by a 1.3-liter, four-cylinder engine that delivers a total of 94 horsepower and 89 pound-feet of torque. Sure, that’s a little bit less than the new 500 Cattiva, but when you’re nearing the 100-horsepower mark, who’s counting? 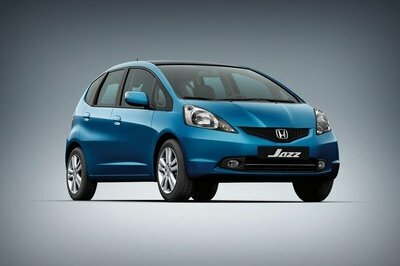 The model is priced from $16,250. 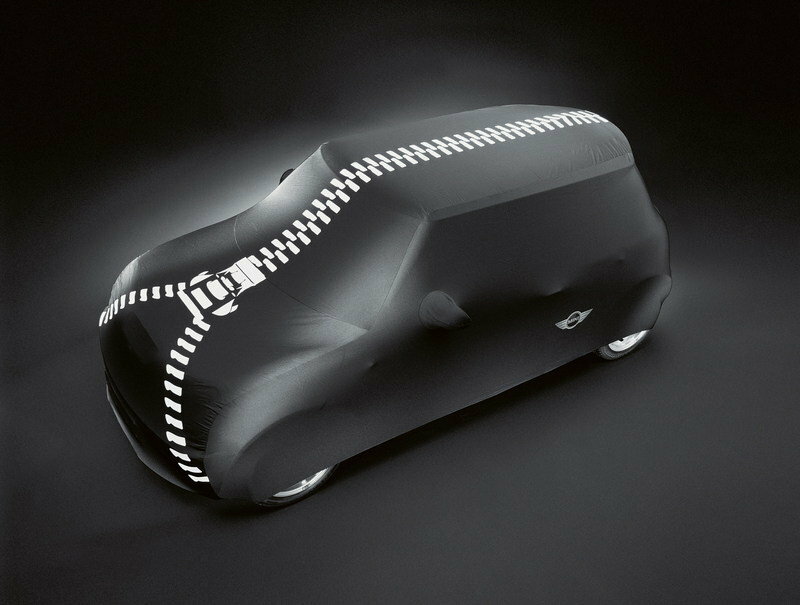 Mini is currently preparing a new generation Cooper that will be unveiled on November 18th, 2013, both at the Tokyo Motor Show and the Los Angeles Motor Show. The model will offer a new design language, and, next to the usual four-cylinder engines, Mini will offer a new family of three-cylinder engines. The Cattiva is a fine addition to a stagnant — minus the Abarth model — 500 lineup that needs something cool to set it apart from the pack. With the updated interior and exterior looks and a bargain price to go along with it, the 500 Sport Cattiva and 500 Turbo Cattiva are just what the doctor ordered. In Italian, “Cattiva” can describe a person or situation that is naughty yet cool. With that inspiration in mind, FIAT designers developed a standout, factory-customized Cinquecento with a “blacked out” look and an aggressive demeanor: the Fiat 500 Cattiva. Inspired by the FIAT Design concept that debuted at the 2013 North American International Auto Show, the limited-production Fiat 500 Cattiva adds more excitement and tuned style to the 2013 Fiat 500 Sport and more powerful Fiat 500 Turbo models. The aggressive styling approach starts with blacked-out headlamp, taillamp and parking lamp bezels and unique 16-inch Hyper Nero painted aluminum wheels with all-season performance tires. 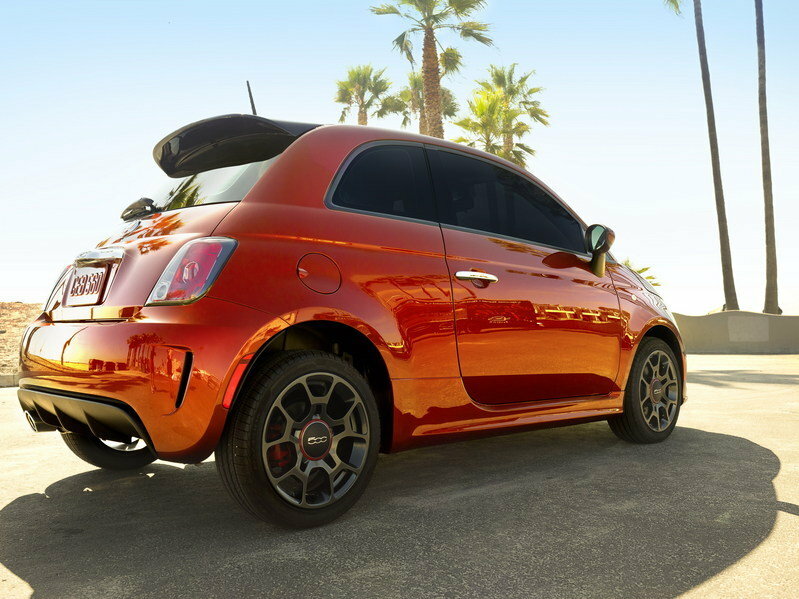 A uniquely painted Gloss Nero roof and performance spoiler enhance the silhouette of the athletically designed Fiat 500 Sport, or the performance-styled 500 Turbo with a bi-color look. Exterior paint colors for the 2013 Fiat 500 Cattiva include Rosso (red), Rame (copper), Nero Puro (straight black), Argento (silver), Granito Lucente (granite crystal), Bianco (white) and Luce Blue (light blue, 500 Sport only). Inside, the Fiat 500 Cattiva features a Nero interior environment paired with Nero/Grigio (black/gray) cloth sport seats with Argento (silver) accent stitching. For a premium look and feel, Nero leather-trimmed seats are also available. Finishing the interior is a Matte Nero instrument panel for an understated look, while a Nero leather-wrapped shift knob and sport steering wheel are hand-stitched with Argento accent thread for added for detail. 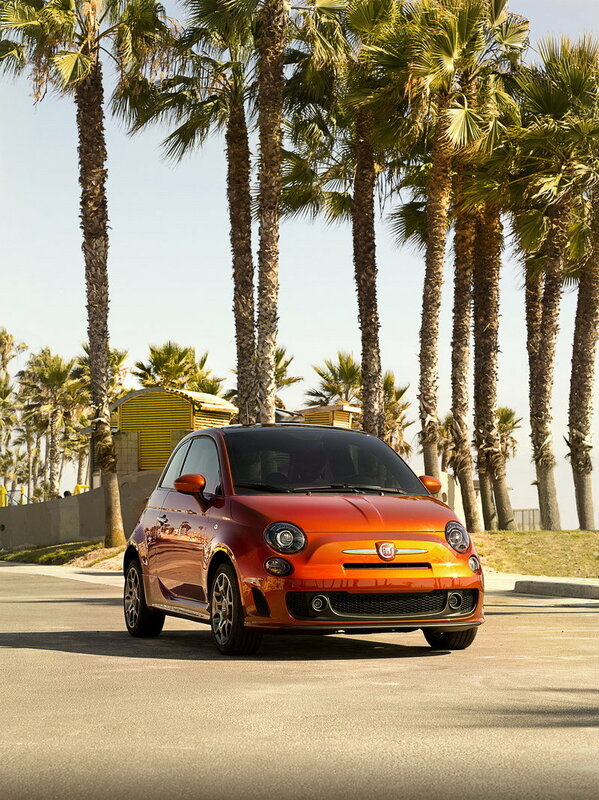 The 2013 Fiat 500 Cattiva based on the 500 Sport includes the innovative 1.4-liter MultiAir® engine and fun-to-drive C514 five-speed manual transmission that deliver an EPA estimated 31 mpg city and 40 mpg highway. Like all FIAT products, engaging dynamics are essential, and the 500 Cattiva includes a driver selectable “Sport” mode on the instrument panel to unleash a more aggressive throttle map. Additionally, this naturally aspirated 500 Cattiva offers an optional six-speed automatic transmission with driver-selectable gear changes. With the six-speed automatic transmission, the driver can also select “Sport” mode on the instrument panel for a more aggressive shift schedule and a throttle map that improves engine responsiveness. For the driving enthusiast, the Fiat 500 Cattiva based on the 500 Turbo includes the MultiAir Turbo engine and sport-tuned exhaust to deliver 34 percent more power (135 vs. 101 horsepower) and 53 percent more torque (150 vs. 98 lb.-ft.) compared to the naturally aspirated model. Also upgraded in the powertrain is the track-proven C510 five-speed manual transmission that includes an intermediate shaft with equal-length half shafts to mitigate torque steer. Additionally, brake performance is improved with semi-metallic brake linings at all four corners and larger 11.1-inch ventilated front rotors (up from 10.1-inch). 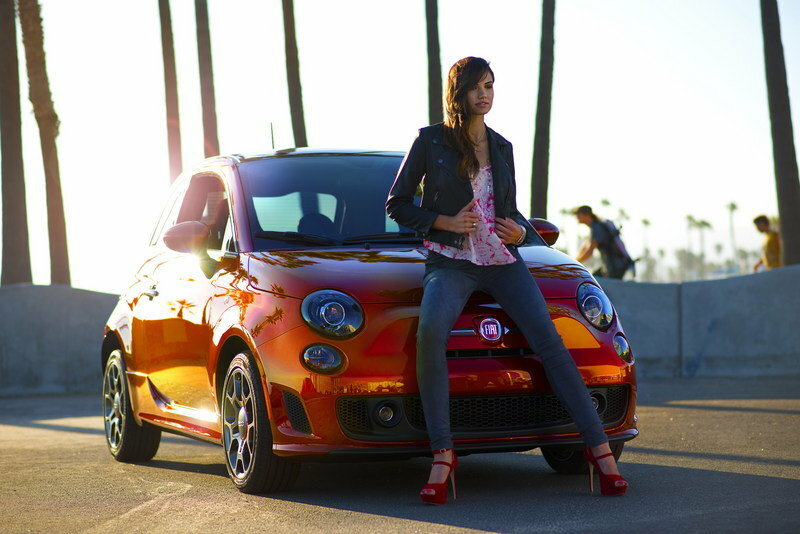 The 2013 Fiat 500 Cattiva will debut at Concorso Italiano, which takes place August 16 at Laguna Seca Golf Ranch in Monterey, California, and is scheduled to arrive at FIAT studios nationwide in the fourth quarter of this year. Pricing for the Fiat 500 Cattiva based on the 500 Sport model starts at $18,350, plus $800 destination charge. 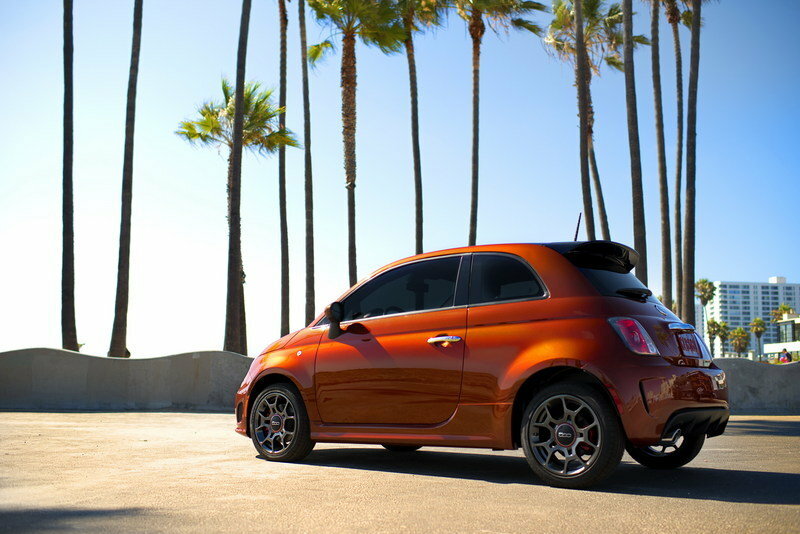 Pricing for the more powerful Fiat 500 Turbo based model starts at $20,350, plus $800 destination charge.